At Solid Ground’s April 7 Building Community Luncheon, comedian Hari Kondabolu spoke passionately about the impact his time with JustServe AmeriCorps had on his craft. 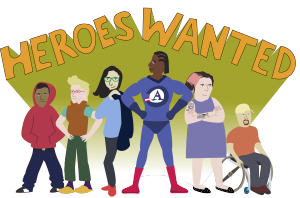 A former Solid Ground program, JustServe brought an anti-racism, anti-oppression analysis to engaging National Service Members in critical violence-prevention efforts throughout Seattle/King County. 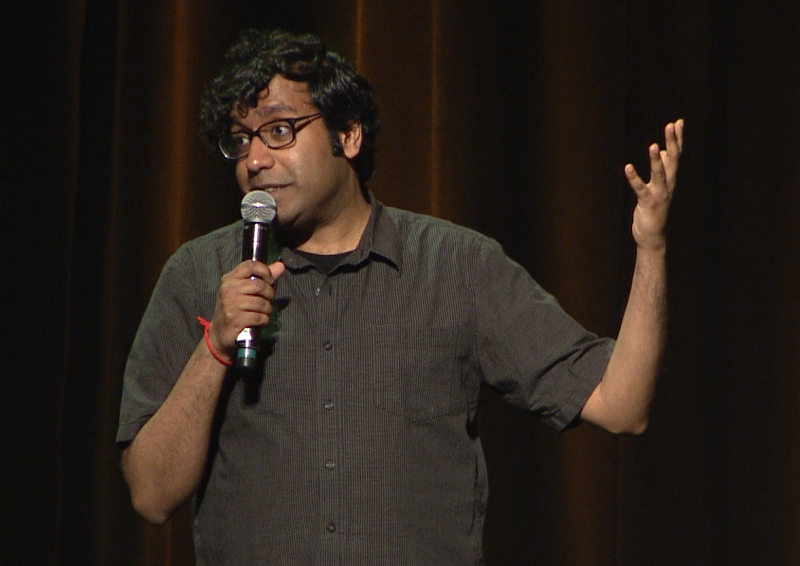 Kondabolu served on our 2005-6 JustServe team. The program closed in 2011. Make an impact on issues affecting YOUR community!